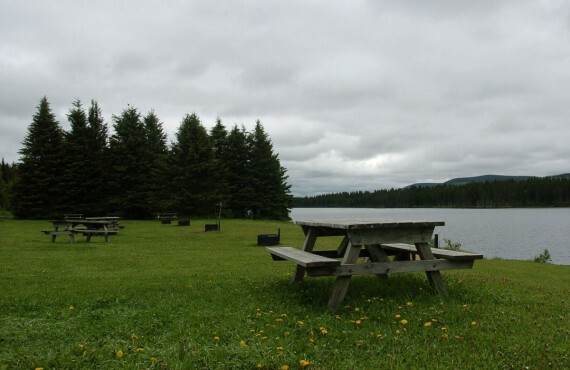 The Réserve Faunique de Matane campground will feel like a little corner of paradise just 30 minutes from downtown Matane! 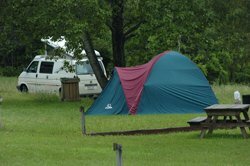 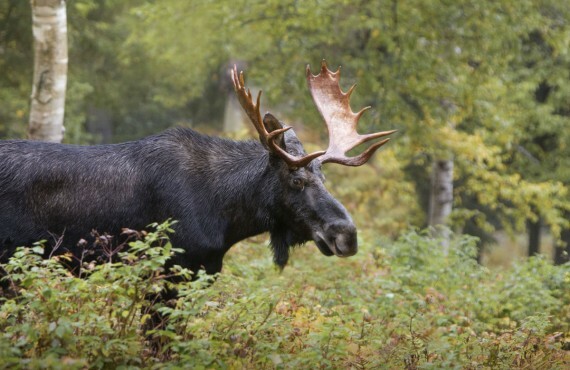 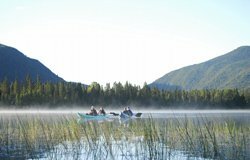 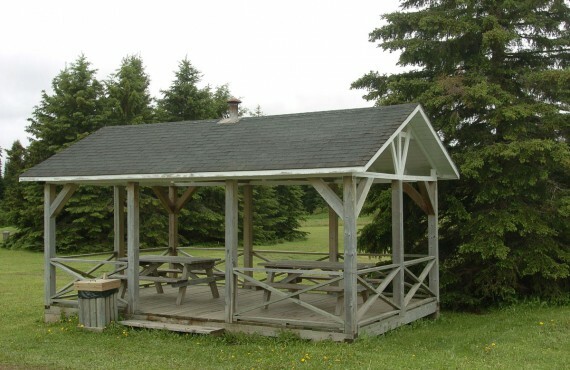 Located in a forested site on the Matane River, the campground offers calm and tranquility in the heart of nature. All the campsites are arranged to ensure privacy.